| RW Lundquist Co | Storage Engineering Inc. While we mostly serve clients across the greater Minneapolis/St. Paul area and Midwest, we often deliver and install warehouse equipment across the United States. Let us know what you’re interested in, and we can handle the entire process, from start to finish. J&L wire decks, manufactured in St. Paul. RW. 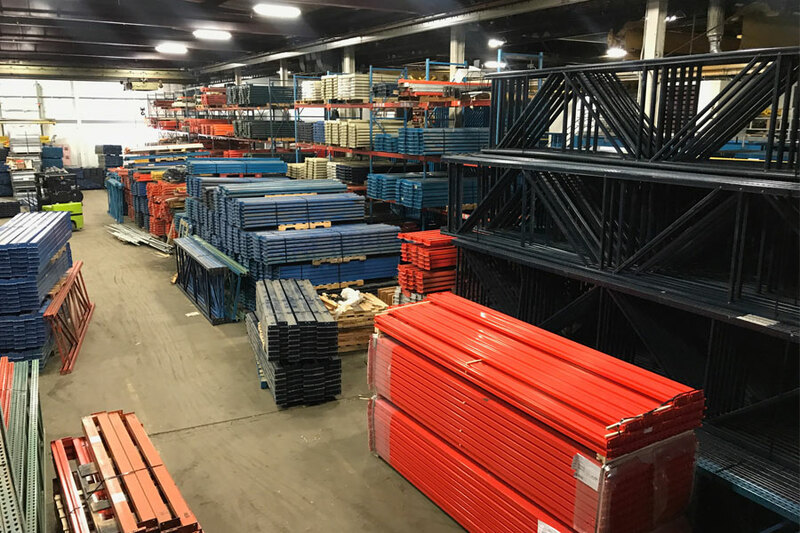 Lundquist Co. has about 30,000 square feet of warehouse space filled with good quality used pallet racking and other material handling equipment. Our used equipment purchases are hand-picked by the owners. Installation / Removal / Relocation With Storage Engineering Inc.
For warehouse equipment installation, you want a team you can trust. We’ve been working in warehouse equipment installation for nearly 40 years across the greater Twin Cities metro and across the country. Contact Storage Engineering today at (651) 487-5267 or (612) 354-3265. Since 1979, we have seen it all! Give us a call or send an email and we will work with you to find what you need or show you how to maximize your space and money. If your manufacturing plant is located in the Midwest, especially the greater Minneapolis/St. Paul region, we’re willing to purchase your warehouse equipment. Whether you’re upgrading systems, moving facilities or changing processes, we may be willing to make an offer. We’ll pick it up, uninstall it and remove it, getting it out of your hair. Get in touch today to talk about how we can help.